When radio personality, Roe Conn, was looking at his old, chipped deck out back, he decided he wanted something better; a sanctuary worthy of enjoying his fresh cup of coffee in the morning or glass of wine at sunset. What did Roe do when he realized his current deck wouldn’t cut it? He called Archadeck! 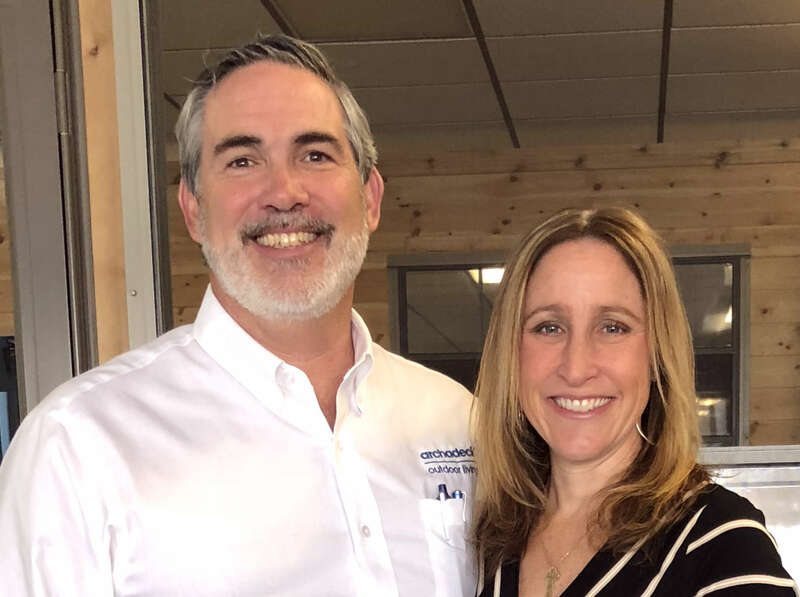 Roe knew he could trust our owners and outdoor living experts David and Kristen Berryhill, and the Archadeck of Chicagoland team with his project. 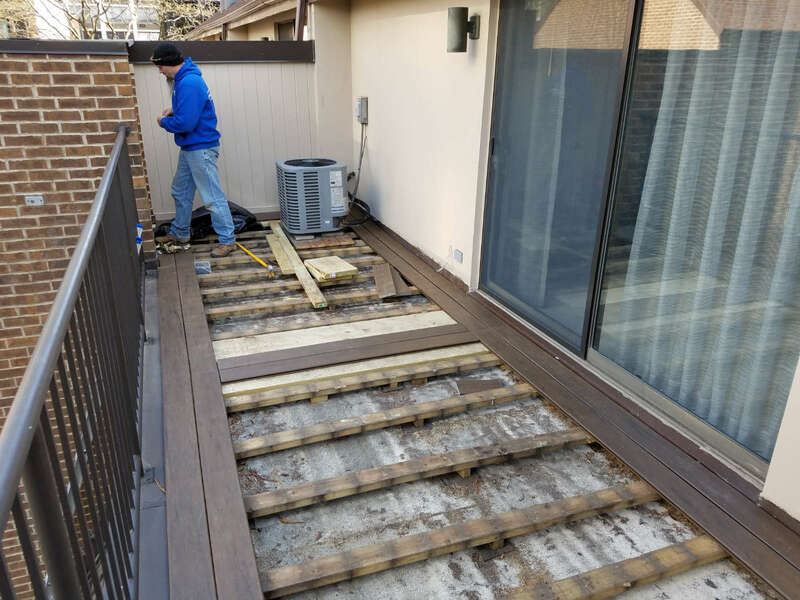 Our senior carpenter, Paul Taylor, and production manager, Anthony Amodeo, worked hard to build this simple but beautiful deck. 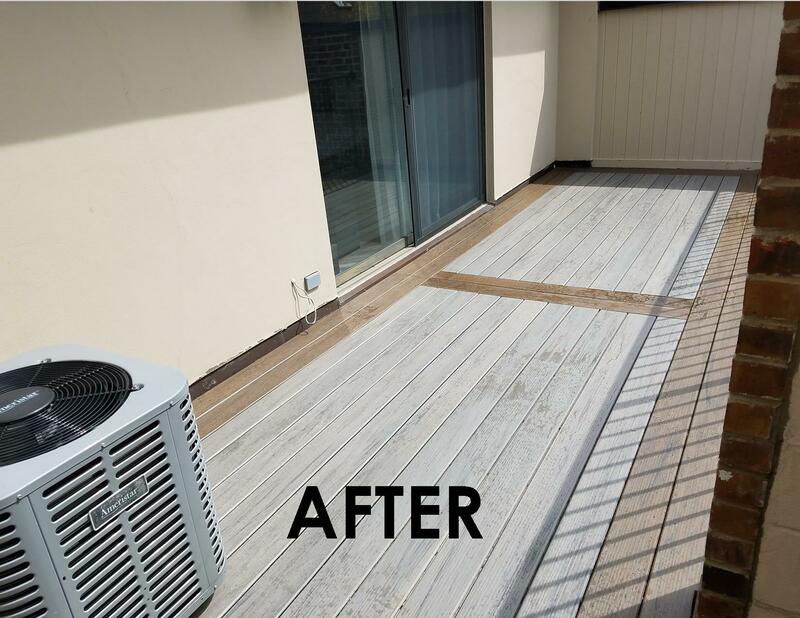 The old, worn out deck was replaced with a brand new Timber Tech low maintenance/composite deck. We are thrilled to have had the opportunity to work with Roe; he has been an absolute pleasure to work with. 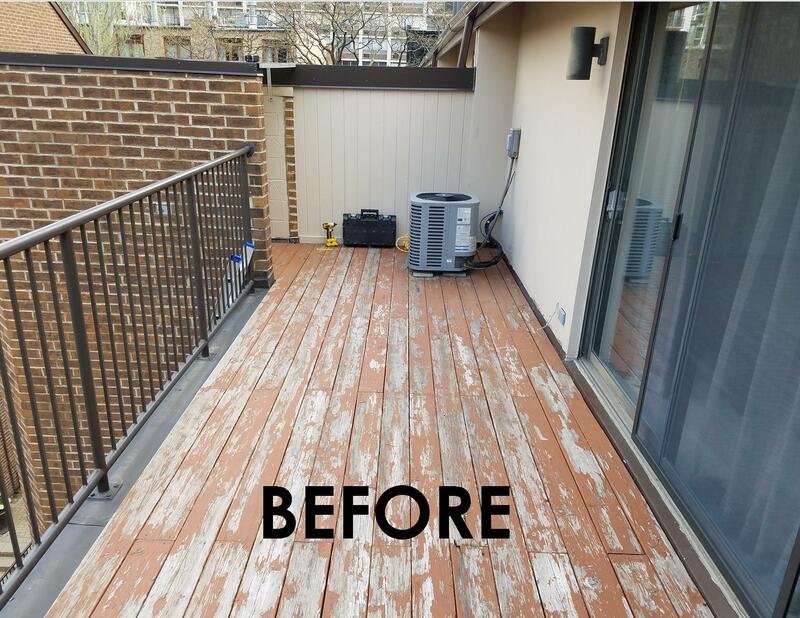 The best part is, he loves his new deck and has been very happy throughout the process. Like many of our clients, Roe is building his project in stages; stay tuned to see the new paver patio we’ll be building for him later this spring!